What types of organizations are available for my student? Students may choose to participate in a variety of organizations on campus, including service, departmental, music and spiritual life groups. How do I know if my student is eligible for financial aid? The Office of Financial Aid can assist you in finding scholarships, grants, loans and other financial aid to help make education affordable. How do I add Tiger Dollars to my student’s account? You can deposit more funds into your student’s Tiger Dollars account using this online form. In order to log in, you will need your student's email address and ONU ID number. What services are available to help students succeed in their classes? Numerous opportunities for help and support exist through the Center for Student Success. My student is ill. Who should they call? Olivet’s Office of Health Services offers basic services for students who are ill or in need of lab work, allergy injections or medication. For emergency services, Olivet is located within a 10-minute drive of two major hospitals: Riverside Medical Center and Presence St. Mary’s Hospital. Are there counseling services available for my student? The Office of Counseling Services offers many group and individual services to help students achieve personal, academic and spiritual growth. 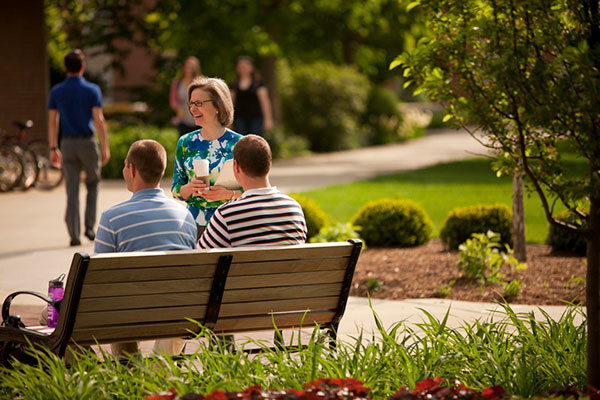 How do I arrange a customized campus visit for my student who is considering attending Olivet? Call our campus visit coordinator at 800-648-1463, or register online. Is there a parents and family weekend? In addition to Homecoming & Family Weekend, families are welcome to visit their student at any time. How do I submit Health and Immunization records? Detailed instructions of health requirements are available. The Olivet campus consists of classic and modern architecture on a park-like setting. 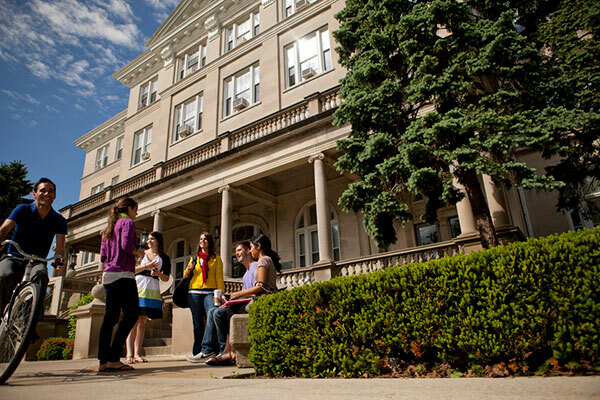 The Elwood Center for Student Success provides exceptional student career counseling and student services.